We constantly experience weather that’s prone to sudden changes. In Tauranga alone, the subtropical nature of our environment means buildings are subject to warm summers and extended wet seasons. The combination of this heat and rain means that your property will likely develop cracks in its walls and ceilings. Address these things immediately before they get out of hand! 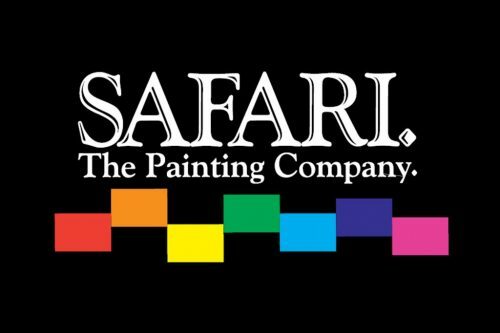 At Safari Painters, we use an advanced waterproofing membrane that will protect against cracks and leaks helping you avoid risks that can compromise your health and safety. We understand that waterproofing an entire building is a monumental task in itself. That is why you need an experienced company to help you out. Don’t wait for that one rainstorm guaranteed to flood your entire property; contact the Safari Painters team today to learn more about how we can help protect your investment.